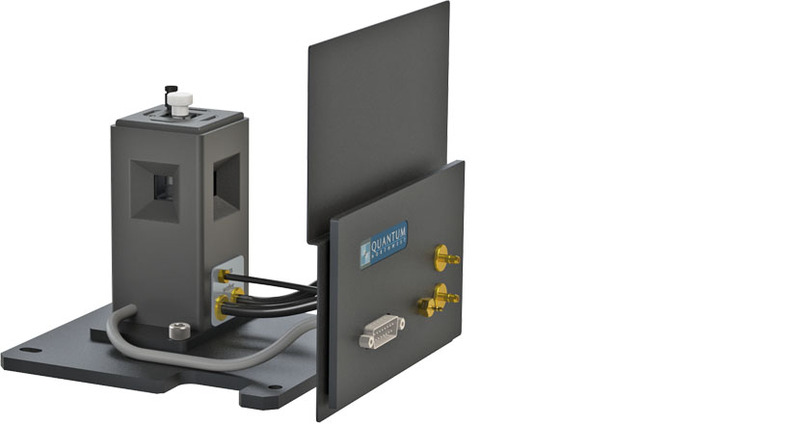 Increase productivity with the Turret 4/RF6000, a 4-position turret cuvette changer for use in Shimadzu’s new RF-6000 Spectrofluorophotometer. 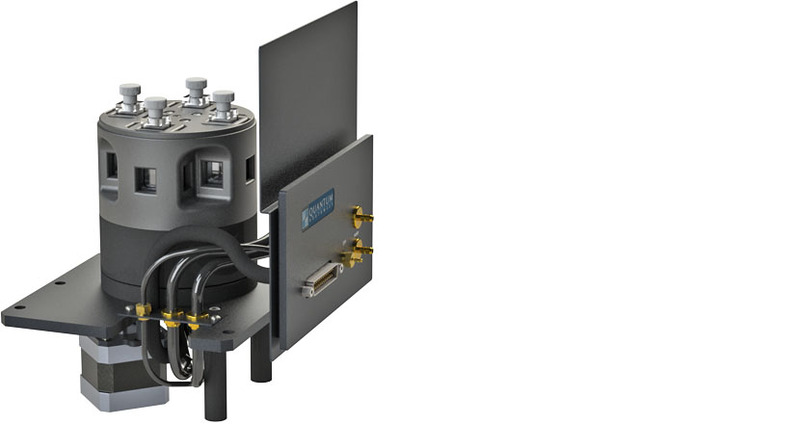 The Turret 4/RF6000 provides rapid, precise temperature control from -15 °C to +110 °C for to up to four cuvettes. 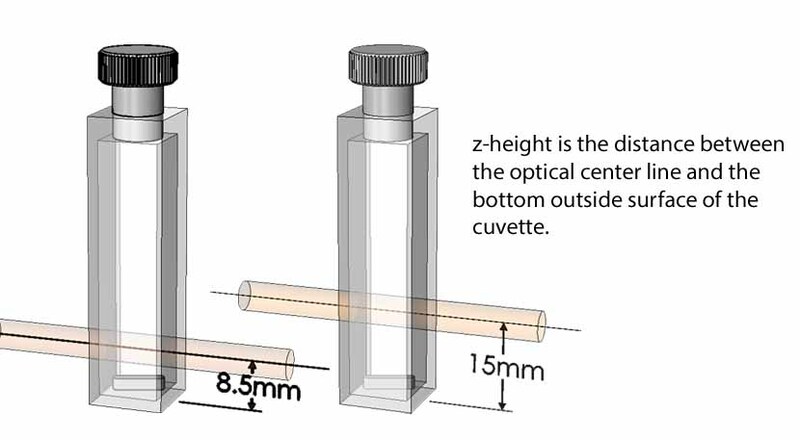 There are three optical ports around each cuvette with dry gas purging to minimize condensation when working at cold temperatures. Precise, stepper-motor-driven magnetic stirring is available in each cuvette ensuring that each sample in the turret is studied under nearly identical conditions. Although currently operating independent of the spectrometer software, this unit may be controlled using the menu button on the front of the TC 1/Multi controller or through program T-App available from Quantum Northwest. Installation requires Shimadzu’s special front panel, typically used for a sipper accessory. We can provide this Shimadzu part, if needed.